Defender Liam Donnelly became Motherwell's second summer signing when he agreed a move from Hartlepool United on Thursday. 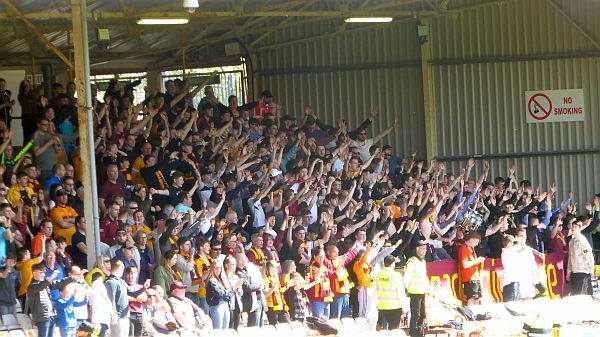 Motherwell last season raided the same club for Trevor Carson and we can only hope he enjoys similar success at Fir Park. The 22-year-old moves for an undisclosed fee and has agreed a two-year deal. He follows in the footsteps of 'keeper Mark Gillespie in joining us this close season. Donnelly seems to fit our current model of investing in those young enough to improve and earn a transfer fee – he has a full cap for Northern Ireland from 2014. But given he can play centre-back or right full-back, his arrival appears to suggest there will be no return for Tom Aldred following his successful loan spell last season.